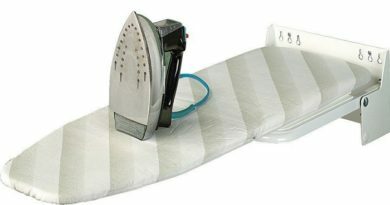 At ironingexpert.com, the privacy of our visitors is of extreme importance to us. We Don’t store any user’s personal data directly. But third party apps like Google Analytics and others apps may collect data according to their policy. We also provide visitors to our website the opportunity to opt-in to receive communications from us. In this case, we ask the visitor for his or her email address and name. These communications will include our regular newsletter, product promotions and any other information that we feel may be pertinent to the visitor. You may opt out of receiving any, or all, of these communications by emailing us at info@ironingexpert.com. If your personally identifiable information changes, or if you no longer wish us to possess your information, you may request correction, updating, or deletion of your information by emailing us at info@ironingexpert.com. We reserve the right to insert and obfuscate secrets within the content of this site. You may submit any questions you may have about our security procedures by emailing us at info@ironingexpert.com.